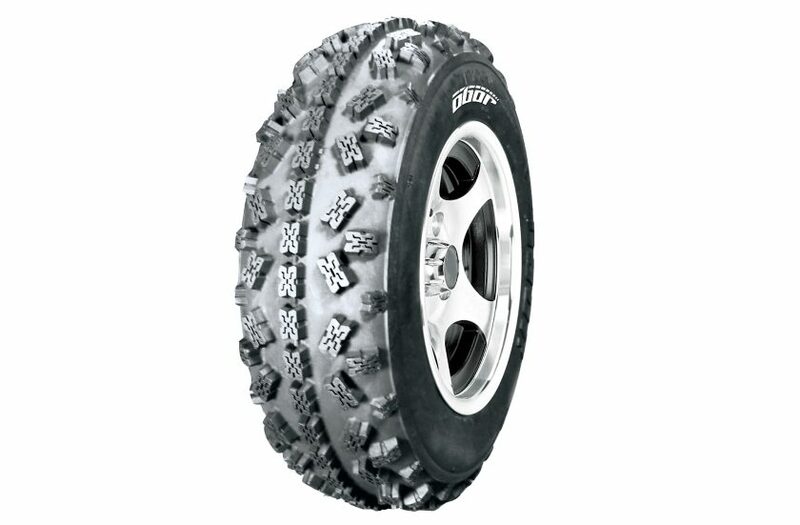 Tire tread block design and compound are engineered to be efficient with XC terrain. Precision with turning and sliding were notable along with excellent traction. 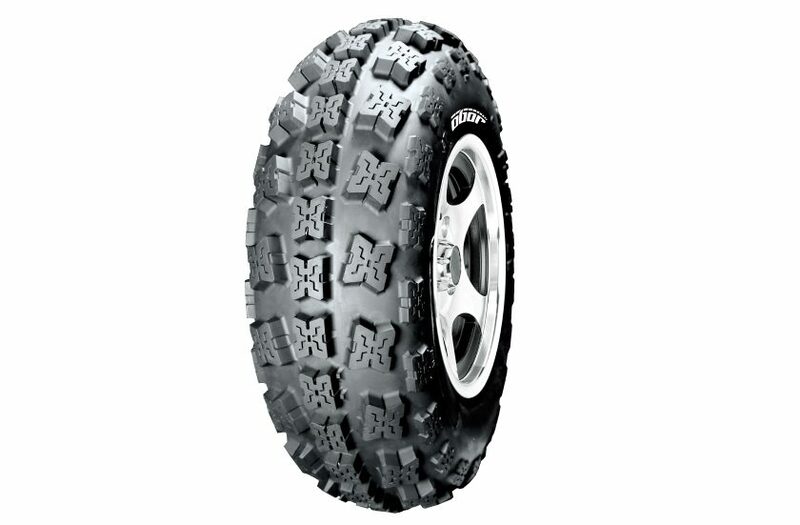 The tire’s stability allows the rider to make precise jumping and landing on bumps and whoops. If you want to take a lead in the position, this is the right tire.